Just as Christ’s Real Presence in the Holy Eucharist stands at the center of the Church’s life, so too is Our Eucharistic Lord at the center of the life of our community. The Holy Eucharist is truly the source and summit of our daily life and of the interior prayer life of each of our Nuns. 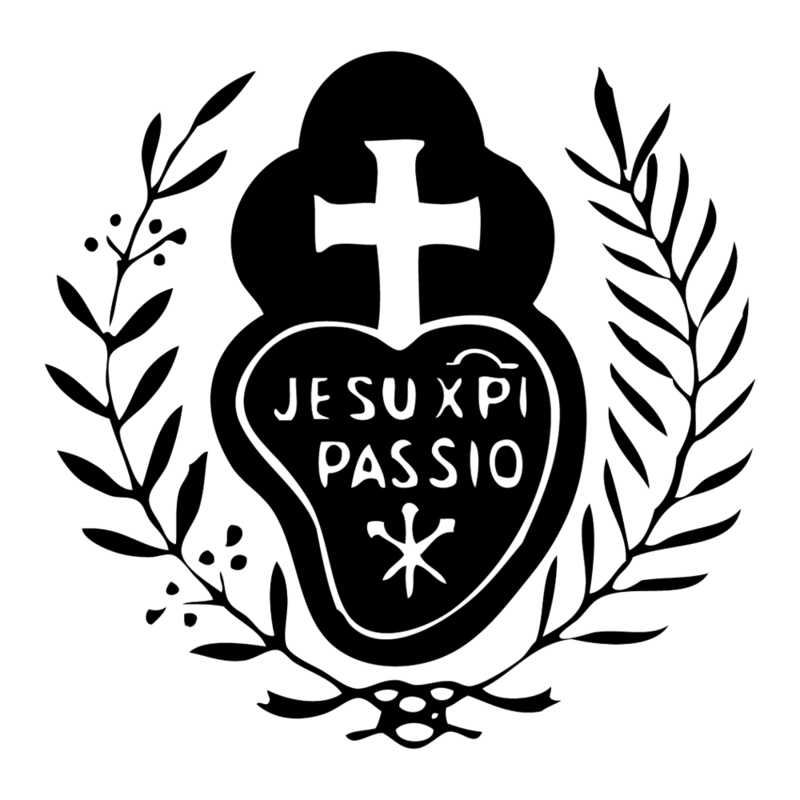 Pope John Paul’s Letters, On the Eucharist in Its Relationship to the Church, (Ecclesia de Eucharistia) and Stay With Us, Lord, (Mane Nobiscum) sum up the heart of our Passionist vocation and charism of the “memoria Passionis.” Our vocation calls us to the “unceasing contemplation of the Paschal Mystery of Jesus, ‘the greatest and most overwhelming work of God’s love’”, as our holy founder, St. Paul of the Cross expressed it. Thus, through the contemplative gifts of the Holy Spirit, we are drawn to penetrate more and more into the Paschal Mystery (the Passion, Death, Resurrection and Ascension of Jesus) and into the Holy Eucharist that makes it present throughout the centuries. Although our Founder never gave us perpetual adoration, we do have frequent Exposition of the Blessed Sacrament in addition to our Holy Mass and full Liturgy of the Hours. Thus, our community lives in the climate of the Eucharist. This interior prayer makes the entire day Eucharistic. It enables us to carry about in our bodies the dying of Jesus so that His life may also be revealed in us, and it leads to a mutual abiding of Christ and each Nun in silent love, making the whole day a spiritual communion. Each day from 5 - 6:25 p.m.
Each Friday morning from the end of 7:00 a.m. Mass until noon. Our Holy Founder wanted us to honor Our Lord in His Sacred Passion in a special way each Friday, and so our mornings are free from all unnecessary work. Retreat Sunday afternoon once a month. We allow our Nuns the freedom to spend extra time before the Blessed Sacrament during their free periods as well as after Night Prayer until 9:30 p.m.
All in all, it is very true to say that Passionist life is lived in the “climate of the Eucharist.” Adoramus Te Christe!